The Union of Informed Citizens cooperates with all the well-known media and human rights organizations in Armenia. Independent Media outlets are our most important partners. We distribute our studies and publications through them to the wider public. On April 1, 2018, Union of Informed Citizens NGO, with the financial support of the United Nations Democracy Fund (UNDEF), launched the project Enabling Watchdog Journalism in Armenia for journalists, students and other interested citizens. The project includes online interactive training sessions organized for the first time in Armenia, which will be available after the completion of the project too; as well as periodically organized trainings with involvement of leading specialists from Armenia and the West. At the end of the program, eight participants will receive small grants for the implementation of their investigative projects. 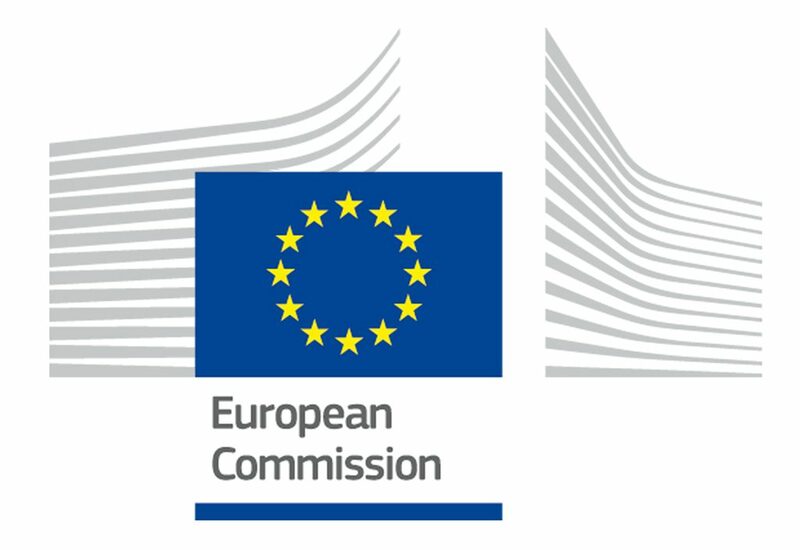 UIC is a member of the the EU Eastern Partnership Civil Society Forum, the Armenian national platform of which has more than 200 member organizations. We are a member of Independent Observer Civic Alliance, within the frameworks of which we carry out election observation mission. Other members include Helsinki Citizens’ Assembly-Vanadzor Office, Martuni Women’s Community Council and Goris Press Club. The Union of Informed Citizens also collaborates with the Open Society Foundations – Armenia, National Endowment for Democracy, European Platform for Democratic Elections, European Endowment for Democracy and a number of other international organizations.